The Story: March 13 1997, lights appear over Phoenix in the "most mysterious UFO sighting ever." 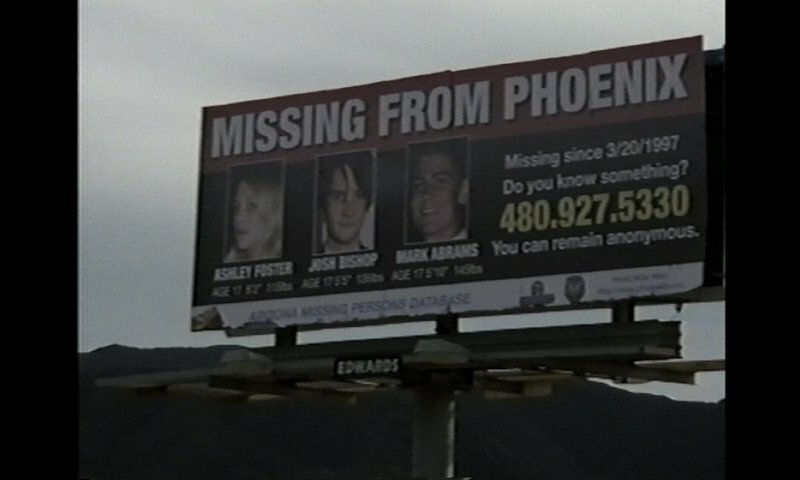 3 teens went looking for the truth. They were never seen again. I enjoyed this movie probably more than I should have. The genre is fun to me even with how predictable and limiting it can be. 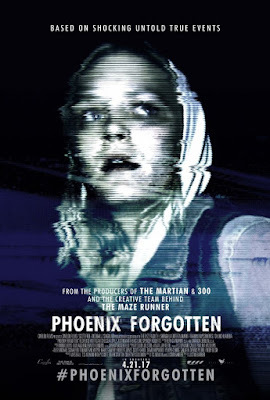 Still, there is something about found footage horror that just works for me and this movie was pretty fun to watch. There are stretches that are too long and nothing really happens but the idea and the conclusion are actually pretty solid. A far as alien encounter movies go, this one actually adds a few interesting twists and offers a new take on all the conspiracies and stories that are out there. Definitely worth a late night rental.